Once upon a time a Calvinist and an Arminian argued about predestination. During that time, thousands of non-Christians died and went to hell, having never heard the gospel. 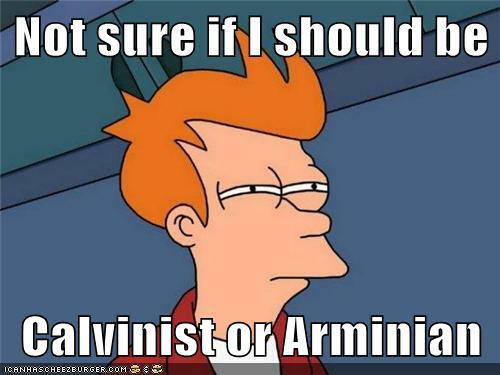 The Calvinist and the Arminian still don’t agree.